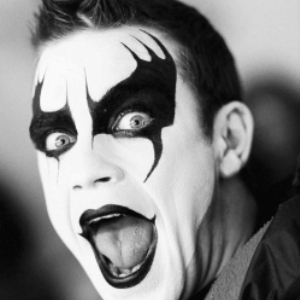 As I sit here listening to the Take That star’s singles collection on repeat before heading to Manchester for his Take The Crown stadium tour, I thought I’d put together my personal Top 10 songs of Robbie Williams’ lengthy career. Kicking things off is one of the biggest hits on the list the James Bond sampling Millennium. 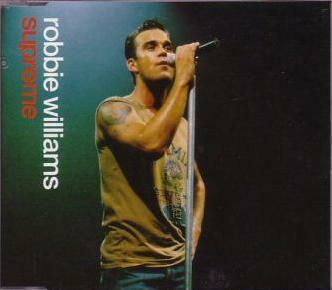 A typical Robbie record, the sweeping strings and massive chorus makes it one of his first brilliant singles. To think I was about to turn 7 years old when this song first came out! 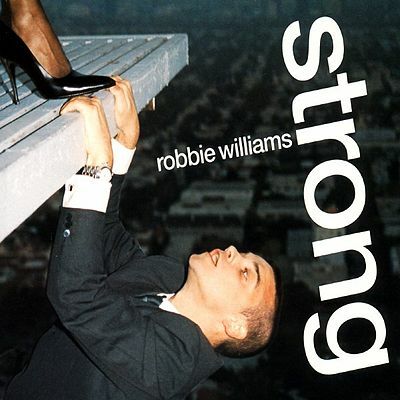 Not the biggest hit from his debut album, that would be Angels, but Let Me Entertain You has become the quintessential Robbie Williams anthem. The moment during the Take That Progress tour when he exploded onto stage with this defined every reason why this song is so brilliant. The opening for every Robbie concert since release, this isn’t the sound of someone kindly asking you if you want to see a Robbie show, this is a statement of intention, and he rarely disappoints. You’ll notice a particular trend in my picks from now on, I do prefer the mid-tempo guitar/piano led Robbie tracks more than the poppier numbers. Strong is another stadium anthem with an inescapable chorus, something that both Take That and Robbie himself do incredibly well. 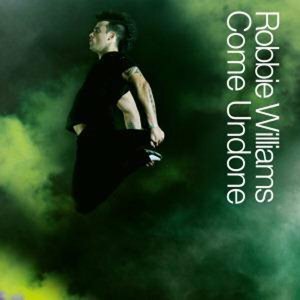 The fan favourite ballad nowadays, probably even more adored than Angels, She’s The One is one of just a few Robbie singles that’s actually a cover. With the original version laid to rest in the forgotten history of pop this song, along with its Torvil and Dean inspired ice-skating video is definitely one of my favourite tracks of his career. Subtle and nuanced, it forgoes the usual epic approach of most Robbie tracks. 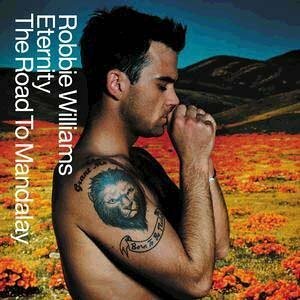 Released as a double A-side for the final single from Sing When You’re Winning, Eternity didn’t appear on a Robbie album until Greatest Hits in 2004. Because of this it’s easy to forget about Eternity, one of Robbies best ballads and unlike anything he’s ever released since. It’s anthemic without resorting to an overabundance of stomping drums, it’s just a a brilliantly written track that’s the first track to make my top 5. The combination of Robbie and Kylie must have looked strange on paper back in 2000, but in the end they fit perfectly together. Both have that throwback camp kind of style, Robbie was singing It Only Takes a Minute at the same time Kylie was singing What Do I Have To Do, and Kids somehow retains some of this 90s charm. It remains one of my favourite Robbie or Kylie records to this day, a staple at both of their concerts year in year out. Though the controversial video may have been the final straw in the separation of Robbie and longtime writing partner Guy Chambers, Come Undone is still one of the best records either of them has written. The chorus is begging to be shouted out in a packed stadium. It’s probably the closest look into Robbie’s real personality we get in his singles collection, definitely one of my favourite hits on this list. Feel is a surprisingly safe choice for me, I’m usually one to put an unexpected obscure track as my number 1 pick on these sort of lists. 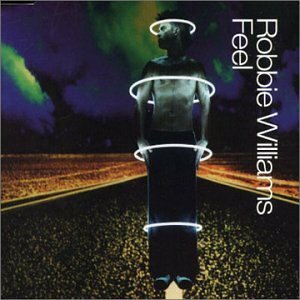 Feel is one of his most iconic singles, with a near perfect chorus and everything else I’ve mentioned that goes into making a Robbie song sound like a Robbie song. It’s the song I’ll always be most excited to hear live, the pinnacle of a stellar singles career. 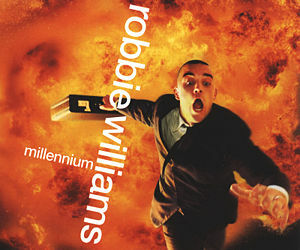 Tags: Robbie Williams. Bookmark the permalink.